Top 3, Two years in a row! MSP Nice Awards are administered by the Metropolitan Airports Commission in partnership with the MSP Customer Service Action Council. This program recognizes and rewards MSP employees who exhibit excellent customer service! 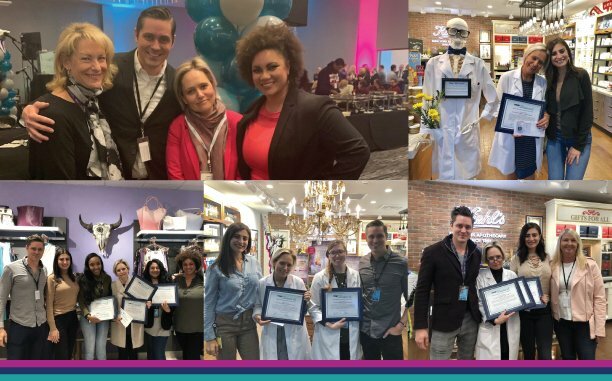 During the 2018 Celebration, our Kiehl’s employee, Galina Korinek was recognized for receiving the third highest amount of MSP Nice Awards in 2017. The 2019 MSP Nice Celebration took place Monday January 28th and again we recognized Galina for her excellent customer service! Galina received 8 MSP Nice Awards during 2018 – the highest amount of any one employee at MSP! 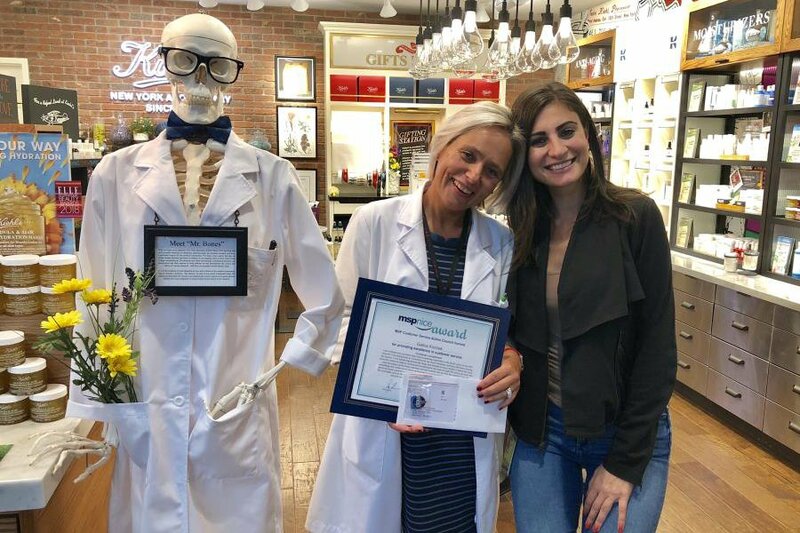 We are so glad to have Galina on our MSP Kiehl’s team, providing the wow customer service that Airport Retail Group and MSP are known for! Thanks Galina! On Monday, members of the ARG staff attended the 2019 celebration to honor all MSP employees that were recognized in 2018. We are proud to have 10 ARG employees that received MSP Nice awards. These individuals consistently provide WOW customer service and we are so glad they are on our team. 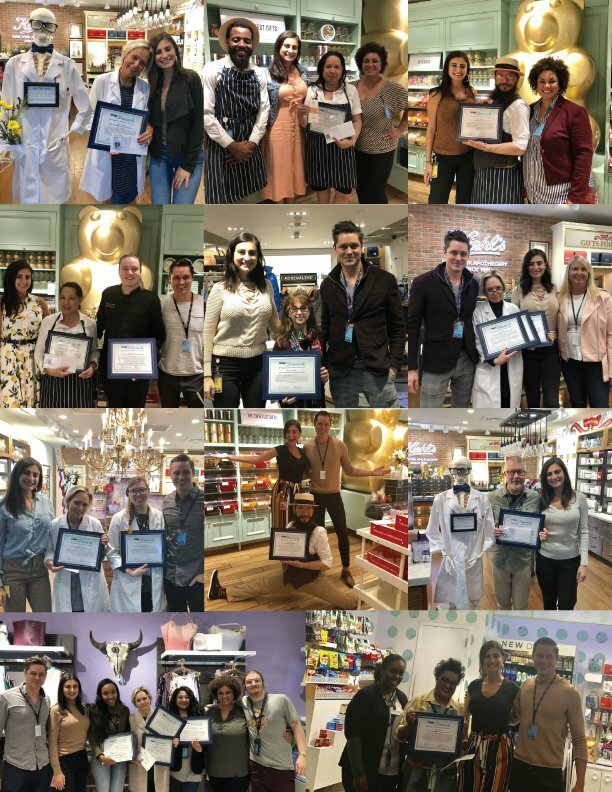 A special shout out to Galina Korinek, of our MSP Kiehl’s store, as she received 8 MSP Nice Awards during 2018 – the highest amount of any one employee at MSP. 2019 brings a new name and new logo! It will be fun to have our name now associated with the first letter of the alphabet and not the Caribbean islands (even though the “St. Croix” in our former name referred to our beautiful MN St. Croix river). Now we are: Airport Retail Group, LLC (ARG). Here’s to 2019! Our employee, Galina Korinek, was recently awarded with an MSP Nice Award. The MSP Customer Service Action Council (CSAC) and St. Croix Airport Retail is proud to recognize Monica for her outstanding commitment to customer service at MSP. Would you like some Gummy Bears with that? We take pride in our customer service standards and always try to celebrate when our staff is recognized for going above and beyond. 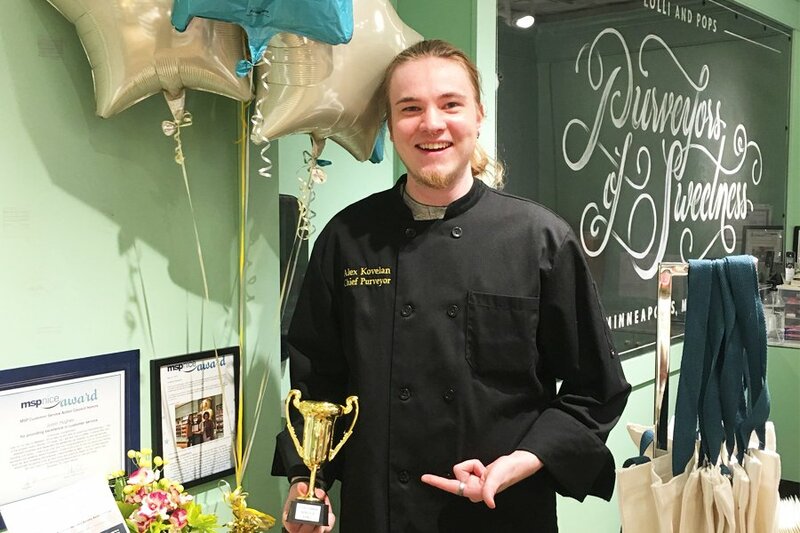 Recently a customer of our Lolli and Pops MSP store, Michael Sherlock, took to his blog to write about one of our rock stars, Alex Kovelan. Michael wrote, “Today I saw a Master in play. At a small store. Selling candy. In an airport. I’ve walked by Lolli & Pops many times and never gone in. Alex greeted me immediately while finishing a transaction with another customer. By that time I already had a few things in hand. Looking for a bag to get some bulk candies, the sign indicated a flat fee regardless of weight. What?! Alex confirmed this while complimenting me on my choice of candy. “You can squeeze so much in those bags with gummies! Got for it!” I loved him even more.